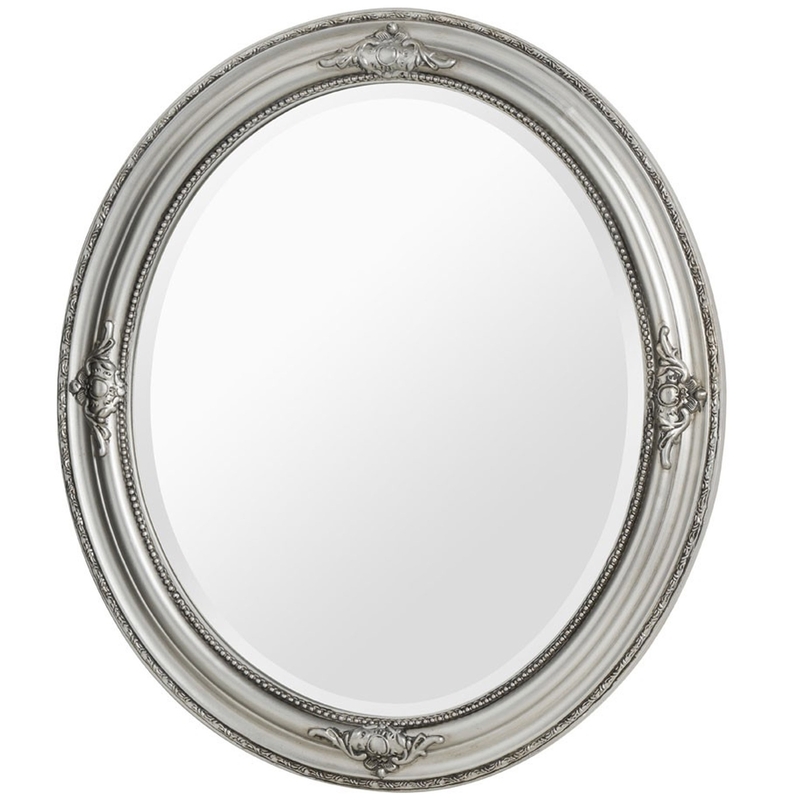 We are very proud to introduce this fantastic Rustic Vintage Round Wall Mirror. This wall mirror has a fantastic design that'll be sure to impress, whilst creating an industrial style in any home. The stunning rustic design makes this distressed mirror look fantastic, the silver colour even further complements this style.